Deadline: 17 February 2019. The contest “Magical Nature” is hosted by Association of Slovenian Nature Photographers (ZNFS). The contest is open to amateur as well as professional photographers from around the world. Members of the jury, members of the competition management group and their nearest relatives are not eligible for participation. 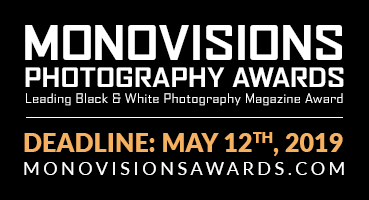 Every participant can submit up to 20 digital photographs. They can be distributed at her/his wish, but no more than 4 in each category. The same image can not be submitted to more than one category. Photographs which were sent to the contest in previous years, regardless if they were selected or not, will be disqualified.